AlSi alloys material have a large application potential in electronic packing field for its excellent performances. 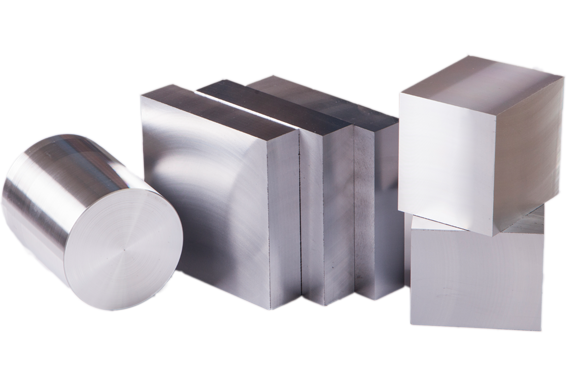 AlSi alloy material can maintain the excellent property of the silicon and aluminum respectively. In addition, the content of silicon and aluminum is quite rich. Besides the advanced preparation technique and lower cost, the silica powder has no harm to the environment and human body. Silicon aluminum alloy has the better thermal conductivity performance, higher specific strength and stiffness, better plating performance with gold, silver, copper, nickel.